Christopher Ward is a songwriter and author who currently splits his time between Los Angeles and Toronto. Renowned for writing the hit single “Black Velvet” by Allanah Myles, Ward bears the distinction of being one of the first ever Canadian on-air video jockeys (VJ) when MuchMusic launched on August 31, 1984. The network went on to alter the course of live broadcasting and music media for decades and Ward was an active participant in its early, heady, experimental, and chaotic days. He’s chronicled the experience in a compelling new oral history book called Is This Live? 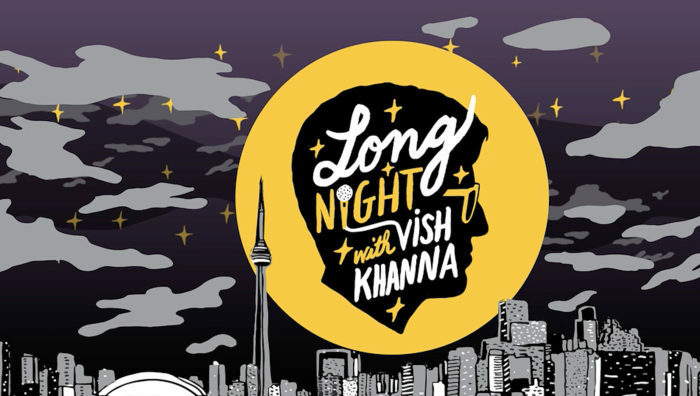 Inside the Wild Early Years of MuchMusic The Nation’s Music Station, which features commentary from musicians, hosts, producers, crew members, and many other firsthand witnesses to the weirdness. Is This Live? 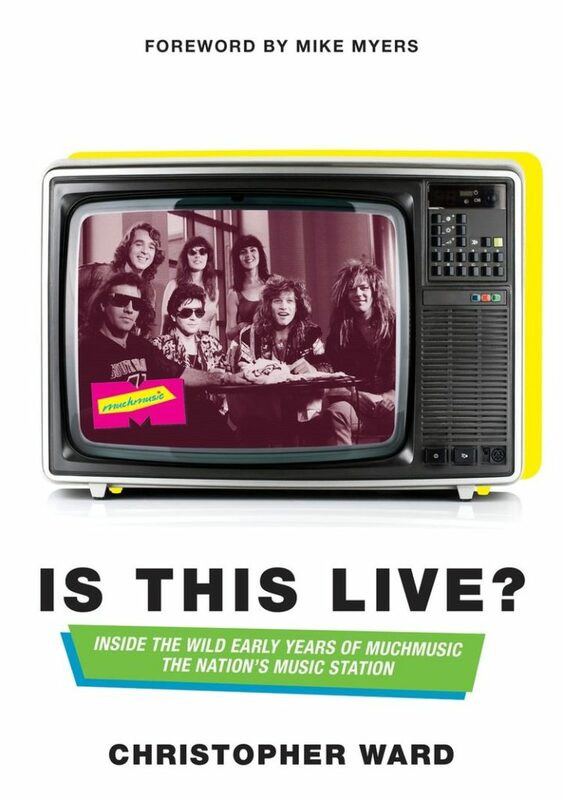 was published this past fall by Random House Canada and Christopher and I recently met at his publisher’s office in downtown Toronto to discuss how MuchMusic got started, how and why it became beloved and influential, its rawness and prescience for interactive content and social media, his book, and more. Sponsored by the Bookshelf, Pizza Trokadero, and Planet Bean Coffee.